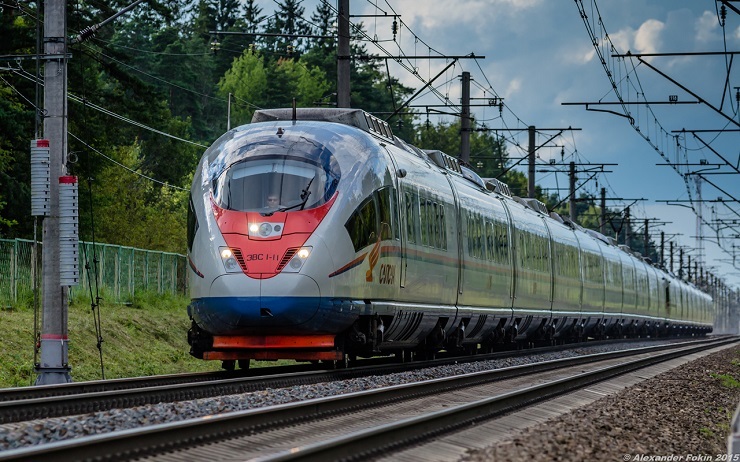 What the Russians are doing now is what capitalists have always done well in their heyday – building transportation systems and harnessing energy. Is Russia trying to “influence” India with their offer? Of course! But it’s far better to offer people science and technology than weapons and fictitious capital.